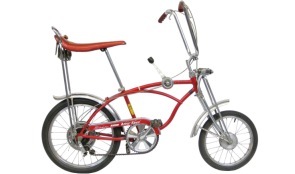 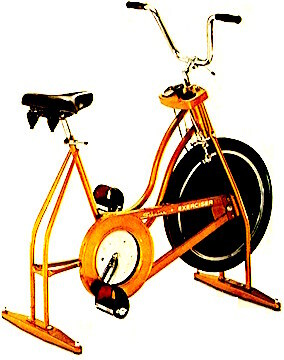 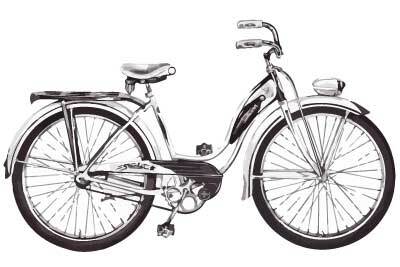 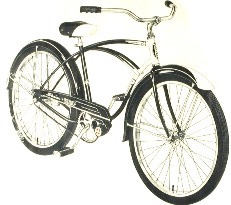 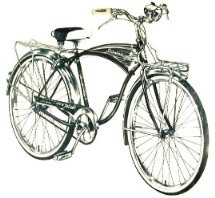 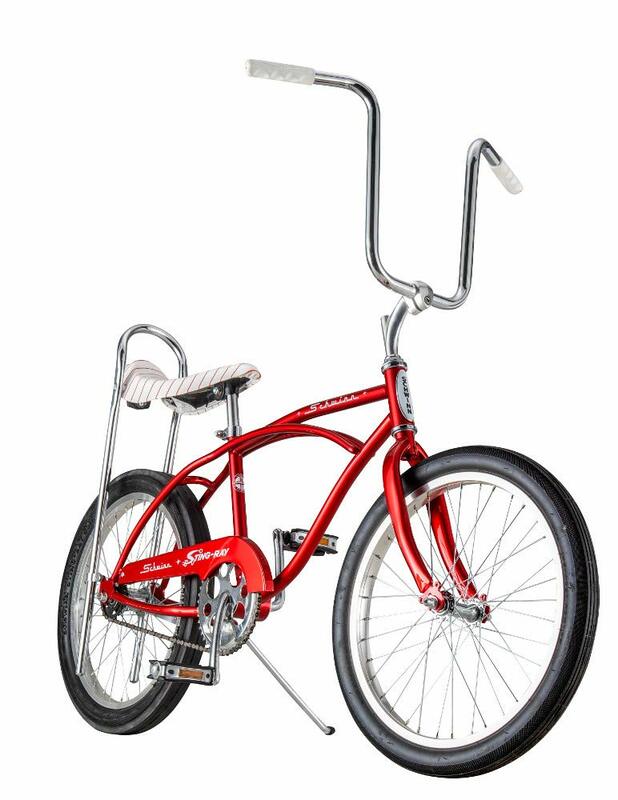 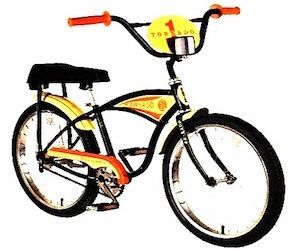 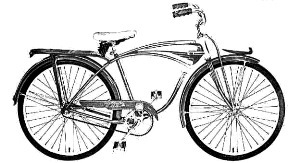 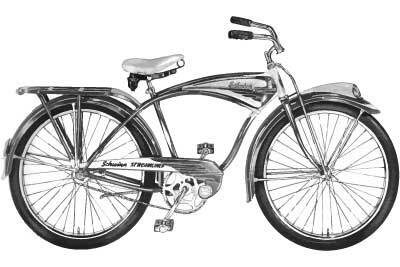 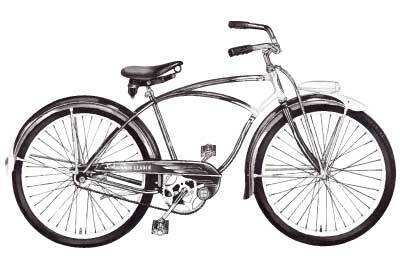 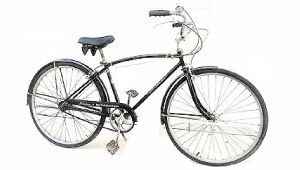 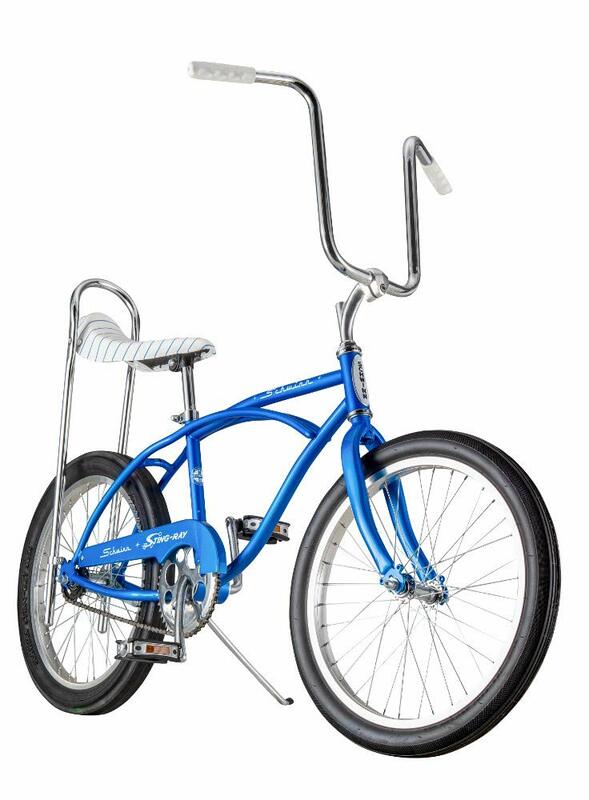 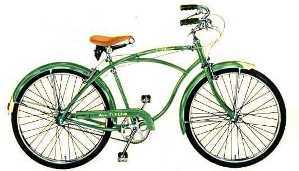 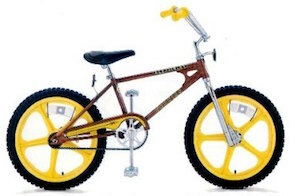 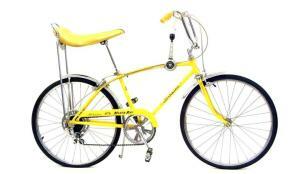 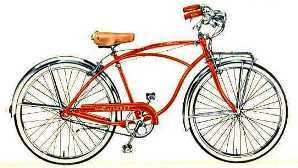 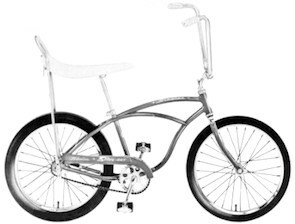 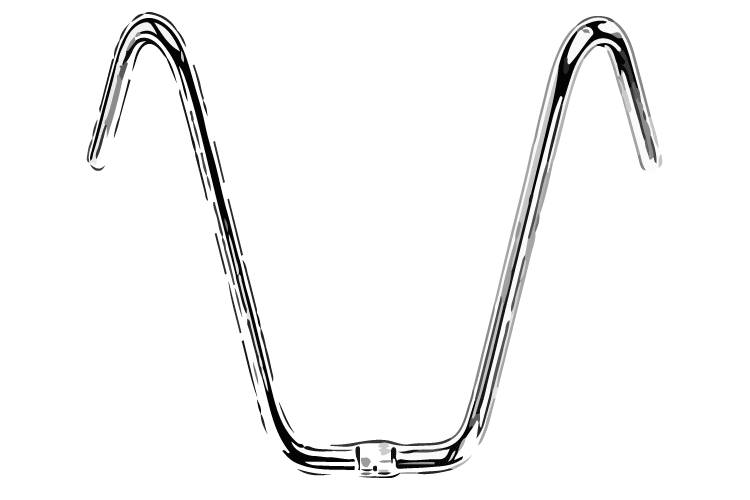 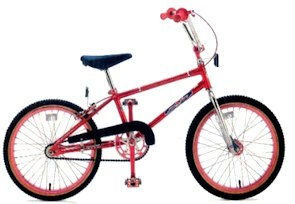 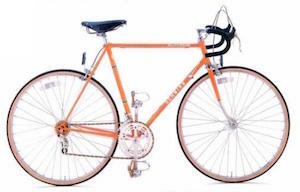 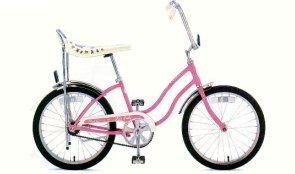 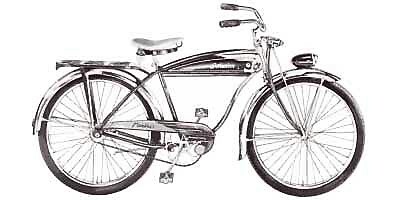 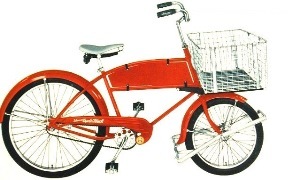 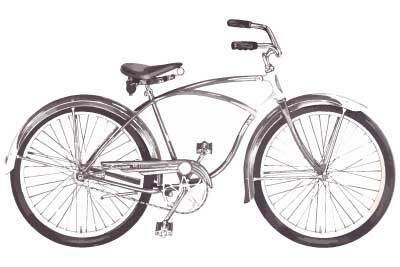 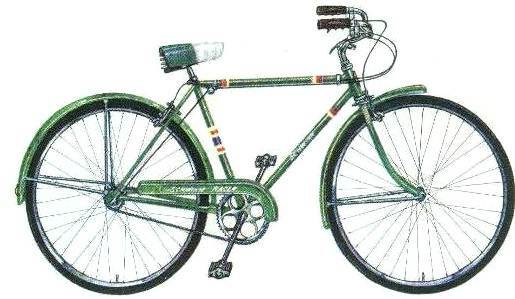 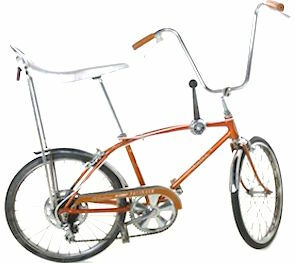 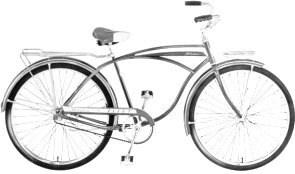 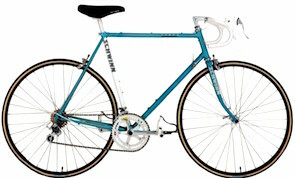 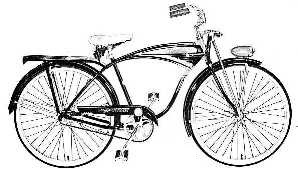 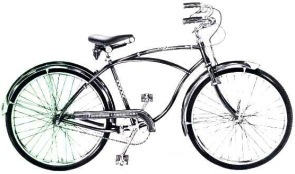 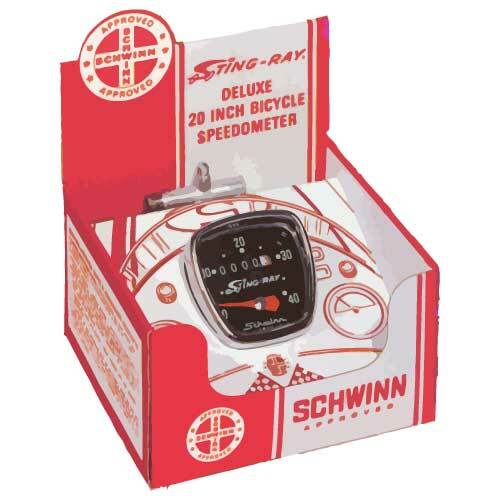 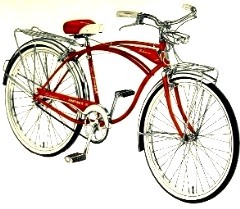 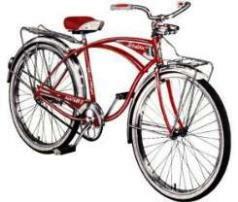 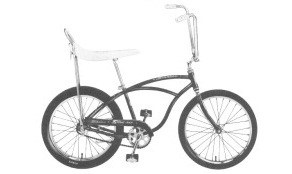 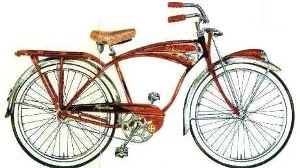 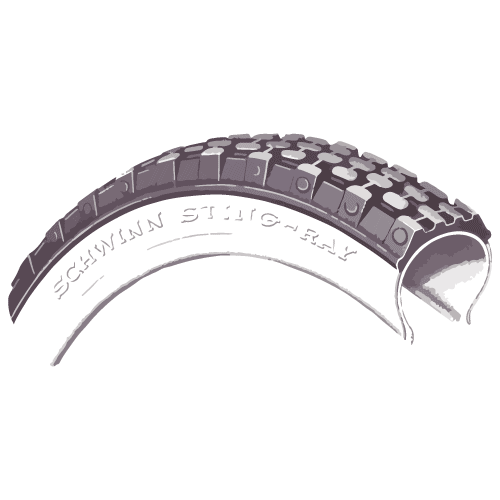 Most models of Schwinn bikes have years of images and information via old catalogs, advertisements and Schwinn documentation. 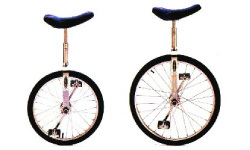 This site gathers and preserves such documentation. 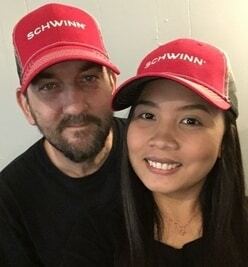 We are Anna and Patrick Sexton. 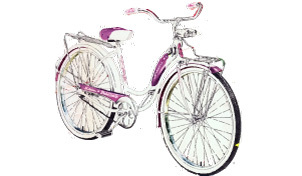 We created and coded this site together. 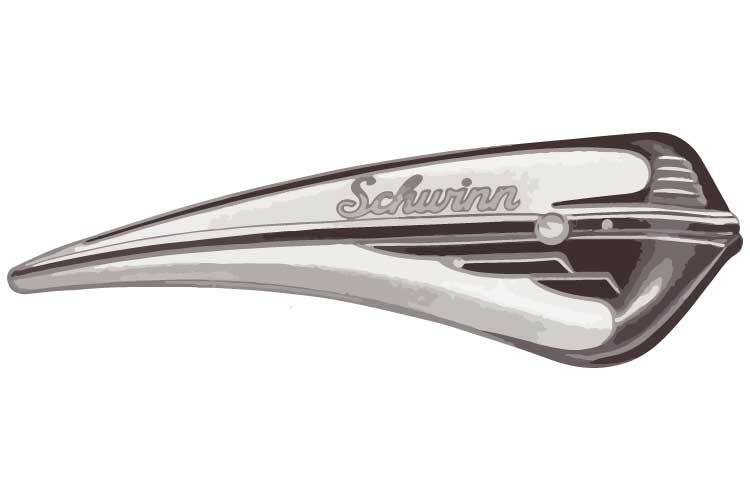 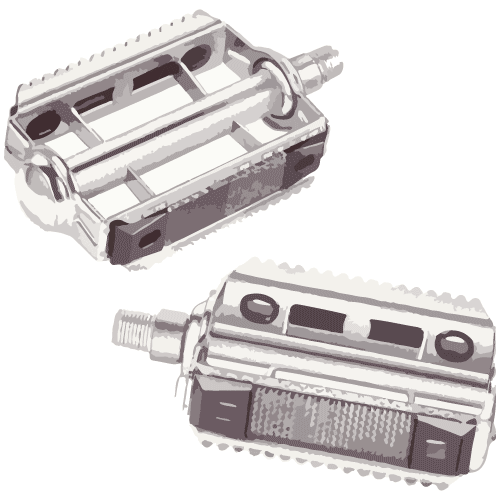 Learn more about this site or please give our new site a visit, it is about kitchen utensils.